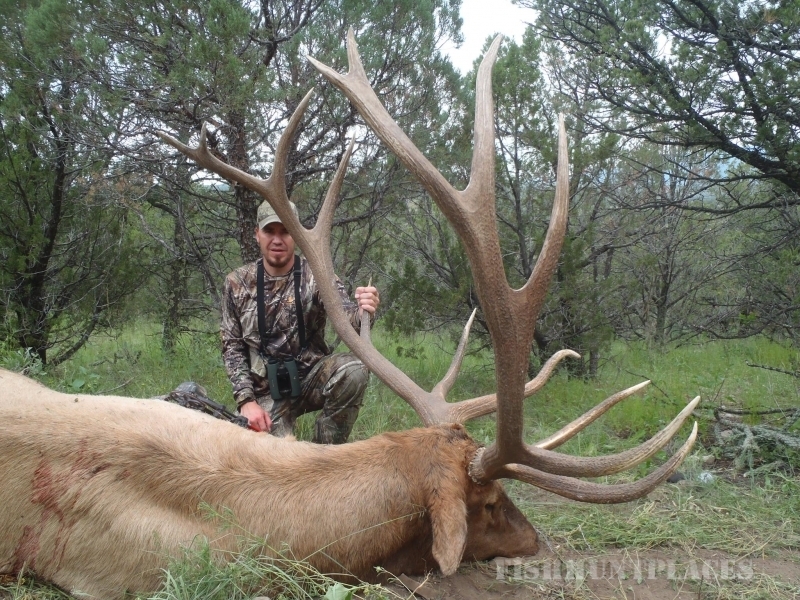 Top Notch Outfitters offers New Mexico elk hunts on private land ranches as well as public draw elk hunts. 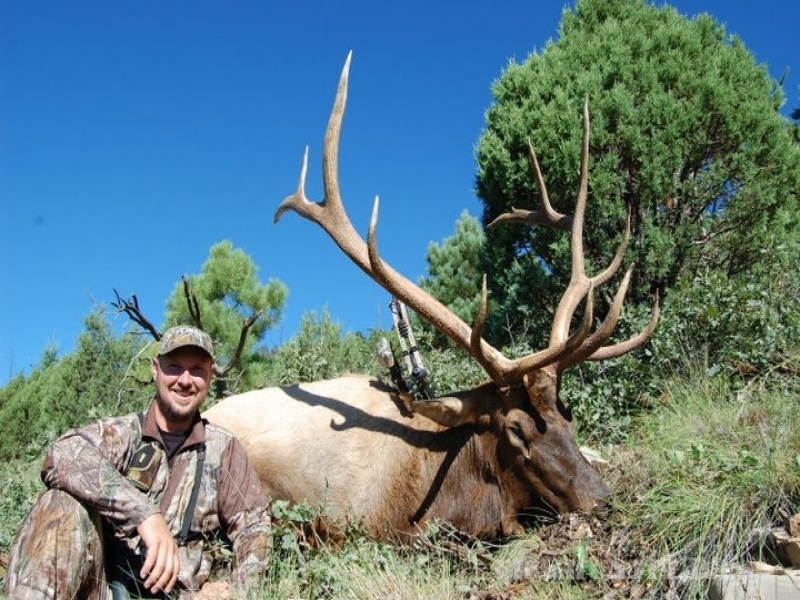 As a well established New Mexico elk hunting outfitter, Top Notch has been providing customized hunting excursions for rifle, archery, and muzzle loader elk hunters since 1998. 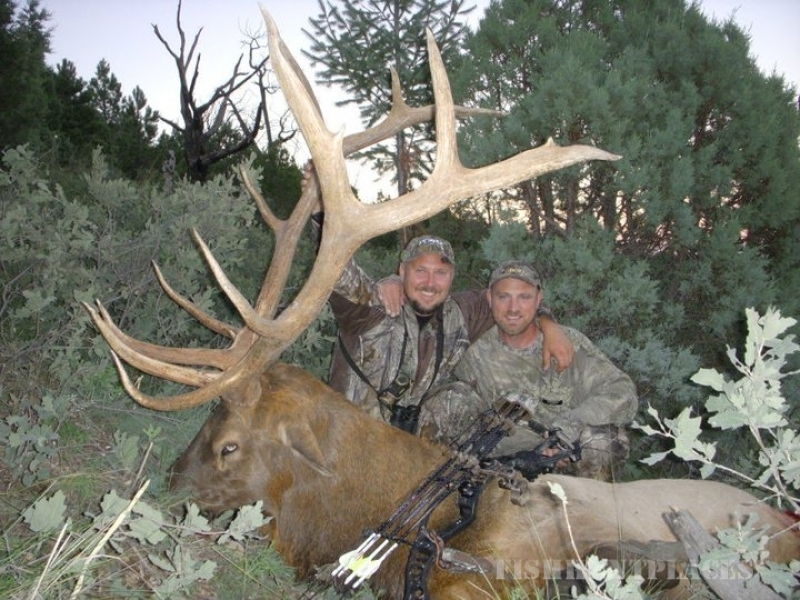 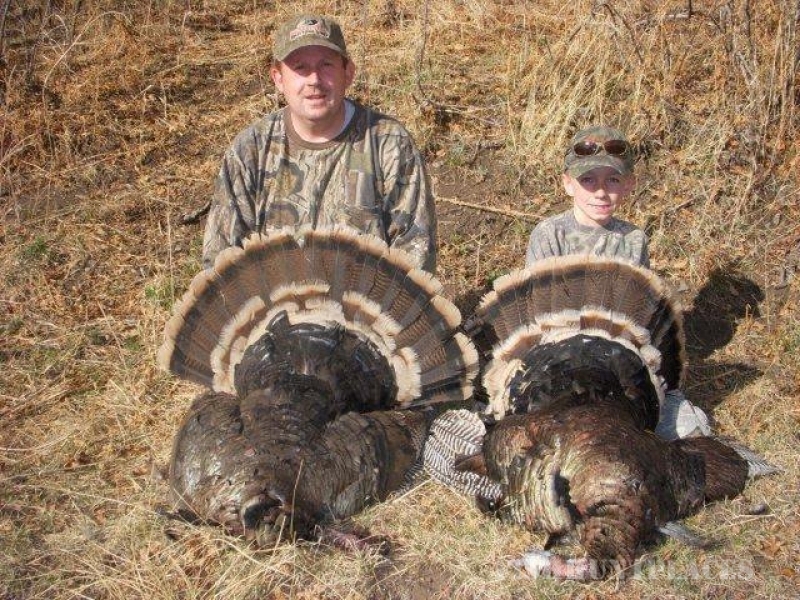 Top Notch Outfitters is owned and operated by Brian Newell. 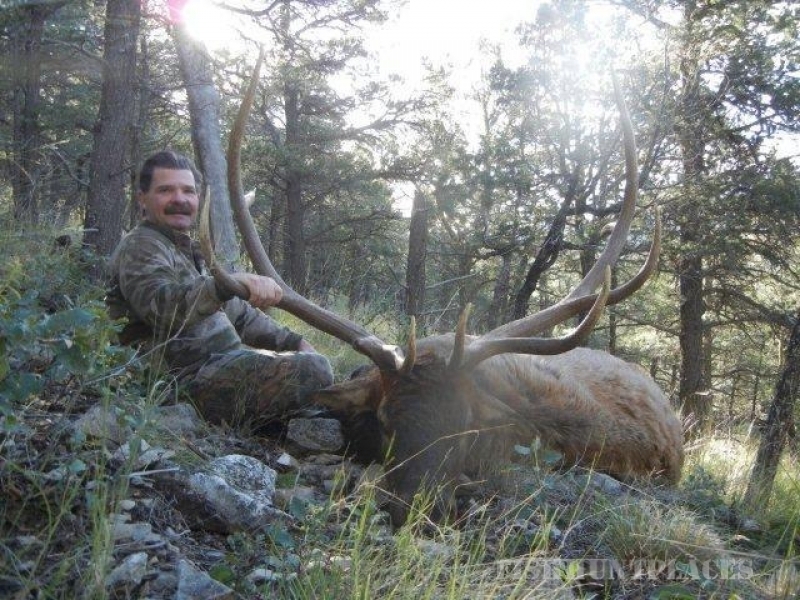 Brian grew up in northwest Colorado where he learned to love and appreciate the outdoors and all it has to offer. 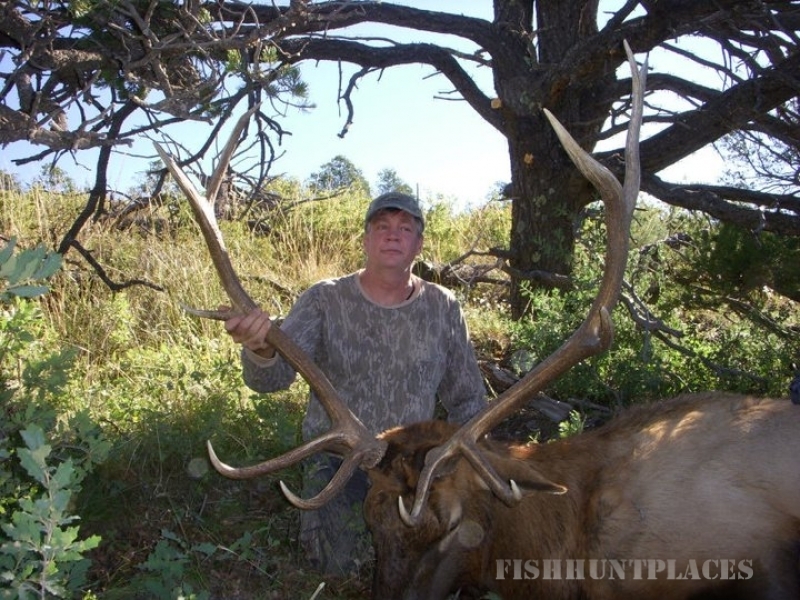 Brian has been guiding and outfitting since 1991; and he has been working and living in South Central New Mexico since 1998. 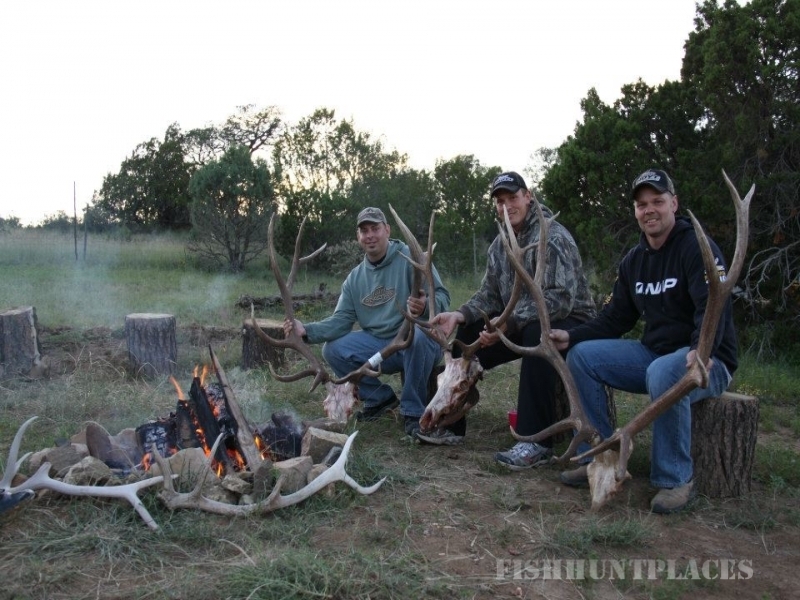 The experience Brian has acquired from being a hunter, guide, outfitter, and business owner give him the unique perspective required to meet the individual needs of each Top Notch Outfitters client. 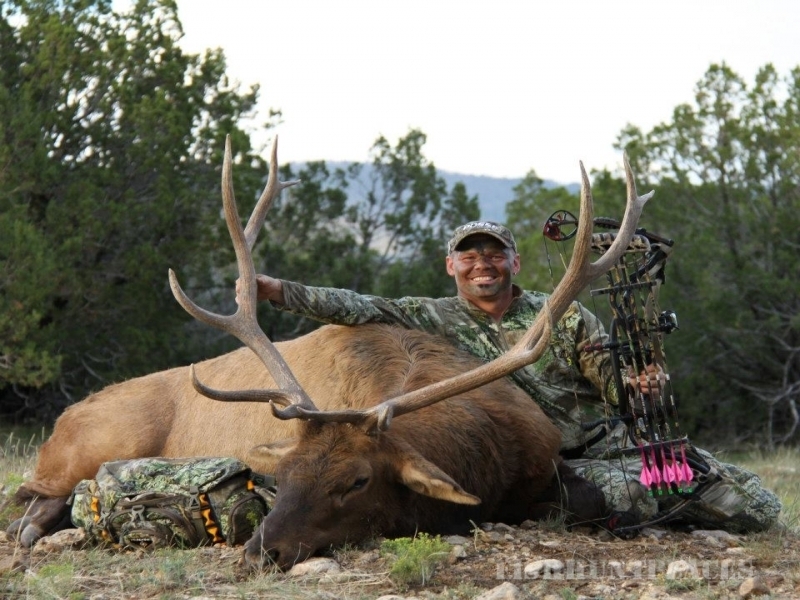 Brian has been featured in several outdoor TV shows including Outdoors in the Heartland, Betterbuilts World of Hunting, Just Hunt, and Archers Choice. 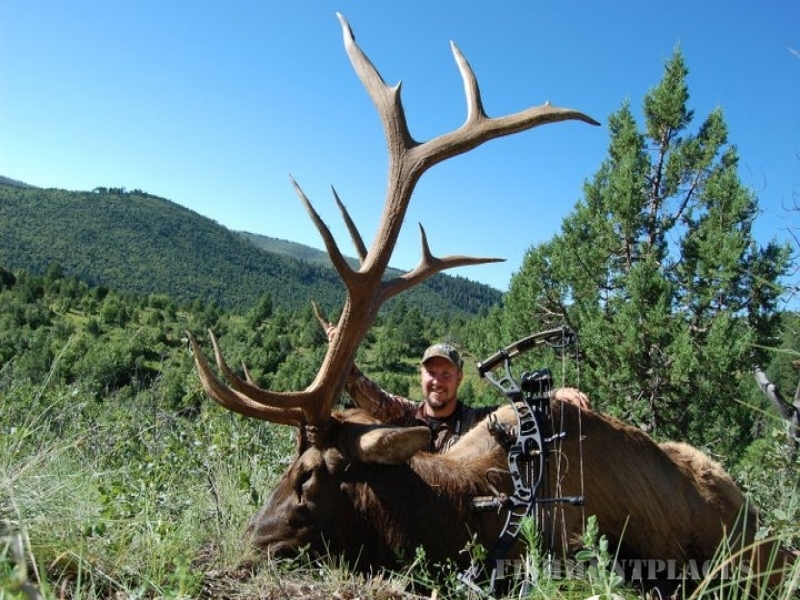 Brian has also been recognized in articles in Sporting Classics, Outdoor life, and the NRA’s Free Choice magazine.